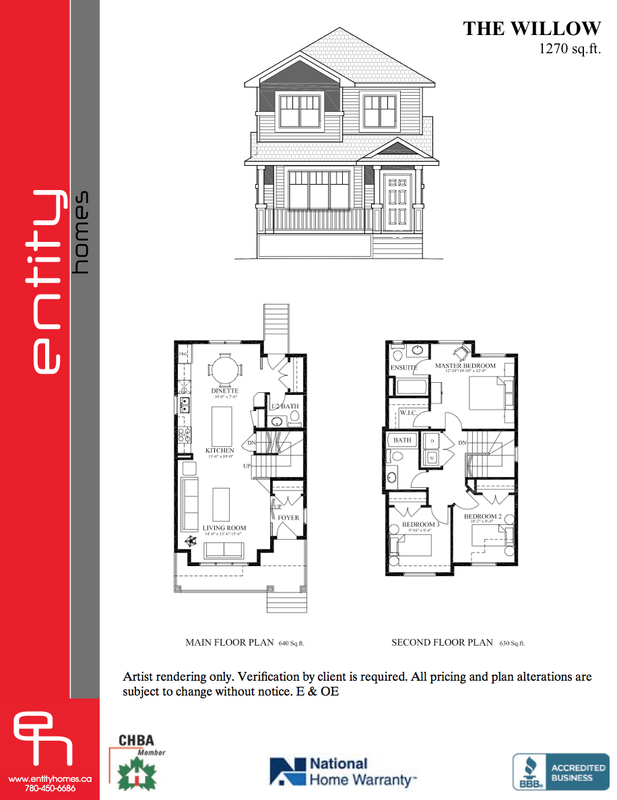 Entity is proud to be one of the featured developers selected to design and construct homes in Leduc in the new Suntree subdivision of by Maclab Enterprises. 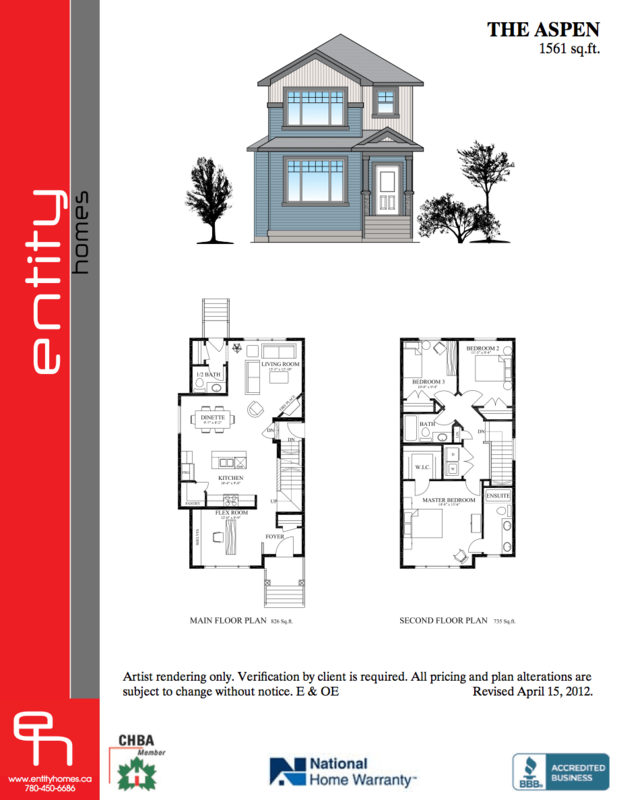 We are currently constructing a show home slated to open early 2012. See three of our exclusive plans below and be sure to watch this space for updates. 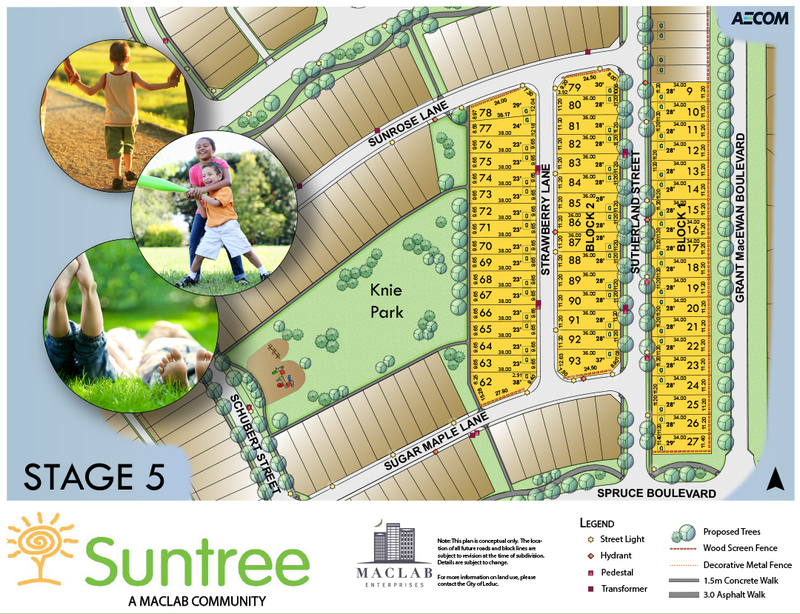 The Suntree Community is Leduc’s family community featuring large parks and open streets. 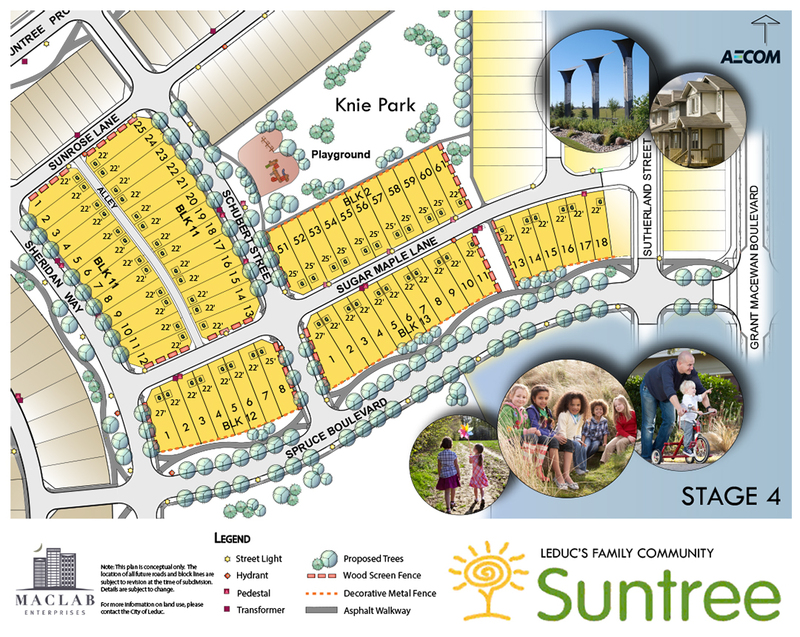 Tucked in the southwest corner of Leduc, Suntree sets new standards for today’s family lifestyles. Click the images below to enlarge the lot maps. 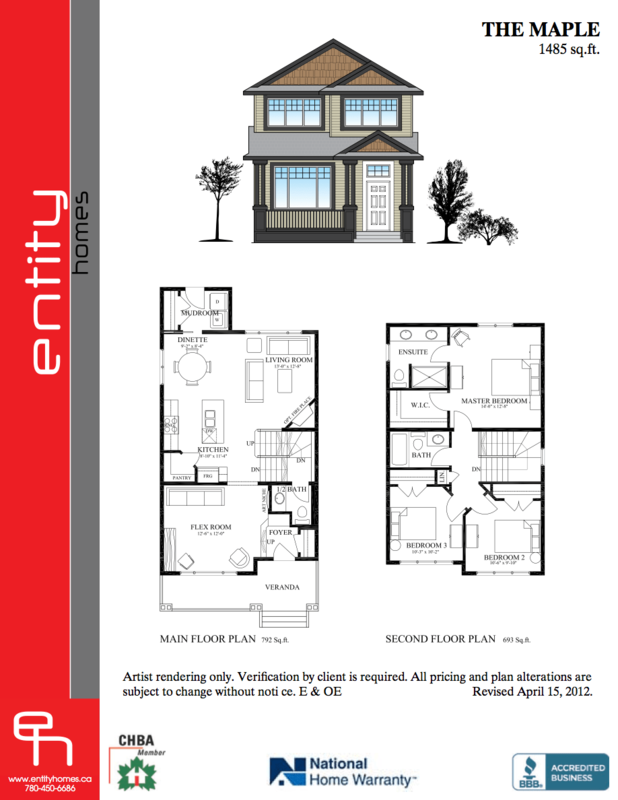 Please click on each image below to view the brochure file drawing. 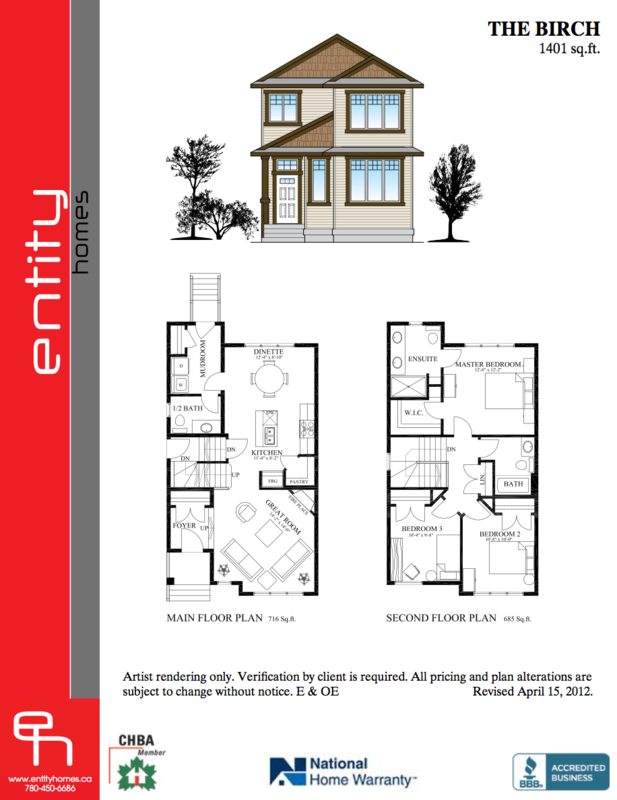 Are you a former client and proud owner of an Entity Home? We need your testimonial to share with others on our website. Be sure to send us a note using the Contact Us page; we’d love to hear from you. Photos for The Magnolia by Entity have just been posted. Be sure to look at the shots of this stunning home by visiting our Portfolio By Project page.